Sick of shakes? Here are 7 protein powder recipes that make protein supplementation fun and tasty. Protein powder currently occupies a grey space between health supplement and food, but give it a couple more years (ok, maybe decades) and we’ll probably think of whey isolate as being no different than flour and sugar. Yes, it’s great for making smoothies, protein bars, and even muffins, but you can get a lot more out of protein powder. In fact, you can mix it with all kinds of foods to make tasty, high-protein meals. In this article, I’ll share 7 protein powder recipes that I found particularly good. I hope you like them too! Fresh fruit makes a great snack and even dessert, and by cutting up your favorite fruits to make a quick salad, you can sneak in a little protein with a simple dressing made of yogurt, whey and almond milk. If you like texture and crunch, mix in chia seeds or almond slivers. With a blender or small whisk, combine all ingredients except fruit. 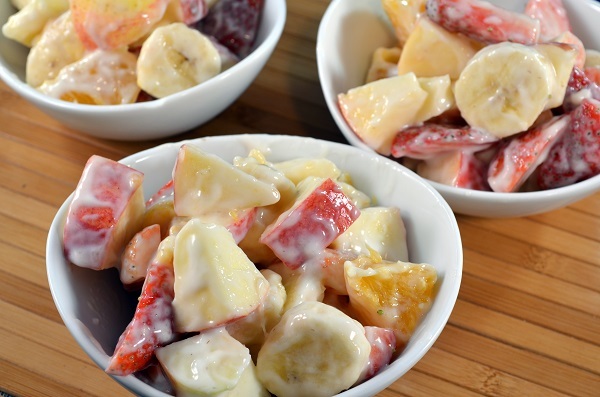 Mix fruit together in a large bowl, and pour dressing over the top. This delicious low-cal beverage can work as an appetite suppressant so it’s perfect for a midday boost. 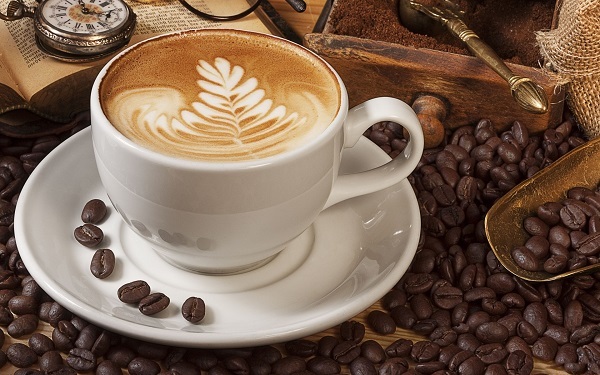 Not only can you enjoy a little bit of caffeine and tea’s many health benefits, you can get a little closer to meeting your protein needs by mixing in some of your favorite unflavored or vanilla protein powder too. But don’t just throw it all in there! Mix it in the bottom of a mug with just enough milk to make a smooth paste. Now, stirring the whole time, very slowly pour near-boiling water over the protein mix. Add the tea bag to steep for several minutes as usual. This works for coffee and hot cocoa too. Although this grain alternative is talked about as a great source of protein, the amount it actually packs isn’t so significant. 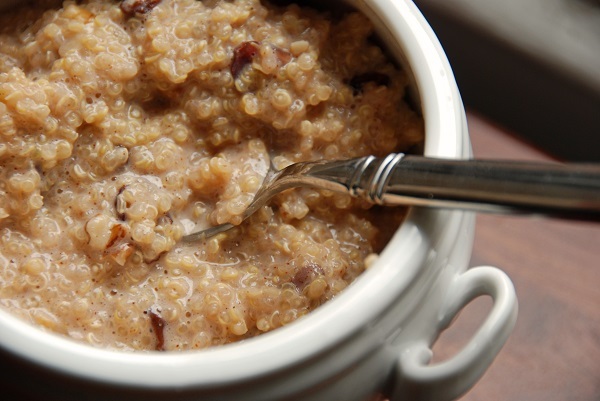 Much like with oatmeal, you can mix in milk and protein powder to make quinoa a delicious and filling breakfast. Top with fresh fruit, nut butter and/or seeds to your liking. Mix all ingredients together on the stove. 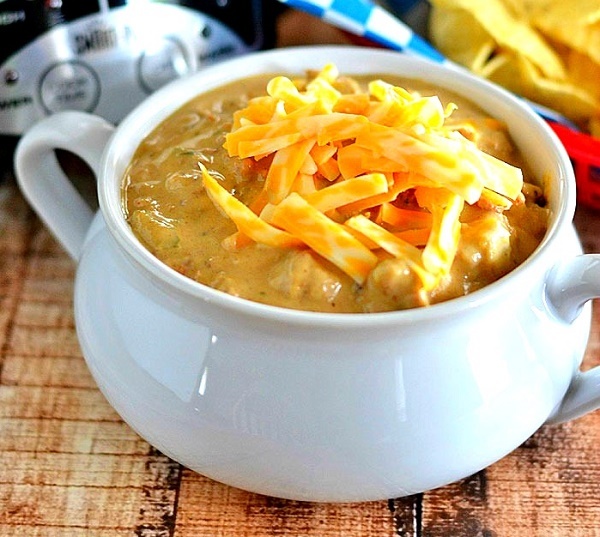 Add protein protein to soup recipes? Yup! If you’re cooking up a big batch of something in a stock pot, like stew or pasta sauce, chances are you can add protein powder to the mix. Be careful, though, or you could curdle it. No one wants clumps of spoiled whey in their soup! The way to avoid that is by working it in to the mix cold and slowly bringing it up to temperature. Basically, treat it like you would if you had to integrate eggs: blend the powder into cold water, broth, or other liquid that’s called for in the recipe. Never add it into a hot mixture, but instead warm it over low heat until the soup or sauce is at a simmer. If you have your own ice cream maker (or want to go the old-school rock salt method), add a scoop or two of protein powder. It’ll be a much healthier mix-in than crushed cookies or candy bars. 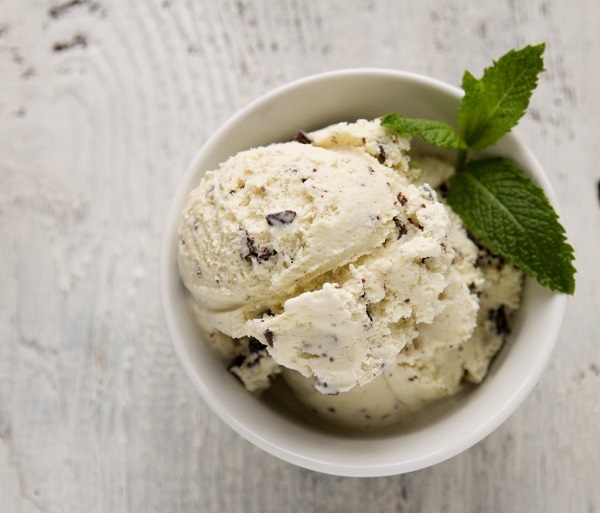 Try this mint chocolate chip ice cream made with casein to create the perfect before-bedtime snack. Mix all ingredients except cacao nibs in a food processor, and add to your ice cream mixer. After 15 minutes, add cacao nibs, and continue running the machine for 5 more minutes. This is a light, summery dish that’s perfect any time of day: breakfast, afternoon or late-night dessert. The roasted peaches can be replaced with any other fruit, but this original recipe has a delicious peaches and cream flavor that can’t be beat. Preheat oven to 500°F. Arrange peaches cut side-up in a baking dish, and bake for 20 to 25 minutes. In a small bowl, mix together all ingredients except peaches. 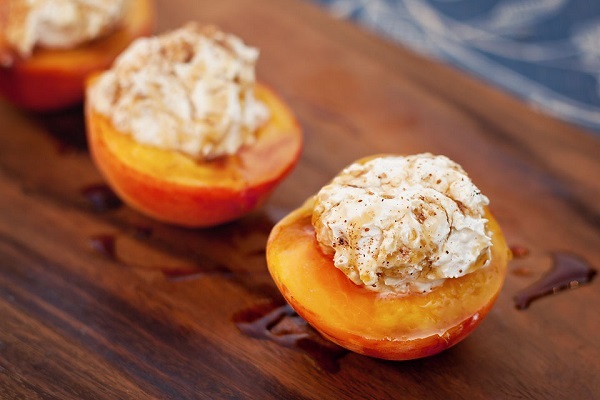 Fill roasted peach halves with cheese mixture, and enjoy. Potatoes don’t have the best nutritional bang for the buck, but if you must have them as a side dish, why not spike them with protein powder? Separate garlic cloves. Toss unpeeled garlic cloves in olive oil, and wrap in aluminum foil. Roast for 45 minutes. When finished, remove garlic cloves from peels, and mash. Bring a large pot of water to a boil, and add potatoes to cook for 15 to 20 minutes, until tender. Meanwhile, mix sour cream, butter, milk, protein powder, and salt in a bowl. 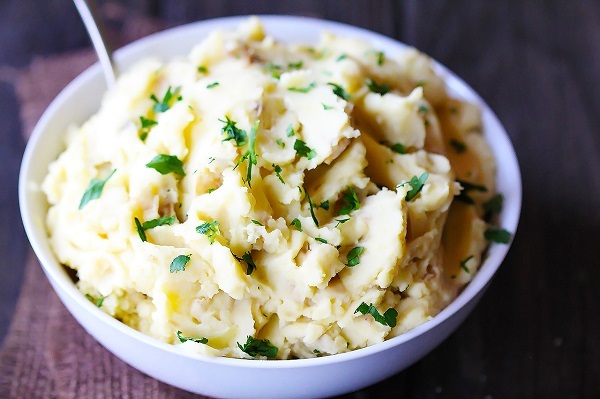 Drain potatoes, and mash until nearly smooth. Add mashed garlic and freshly ground pepper to the potatoes, and slowly pour in the dairy mixture as you finish mashing. What did you think of these protein powder recipes? Have anything else to share? Let me know in the comments below!